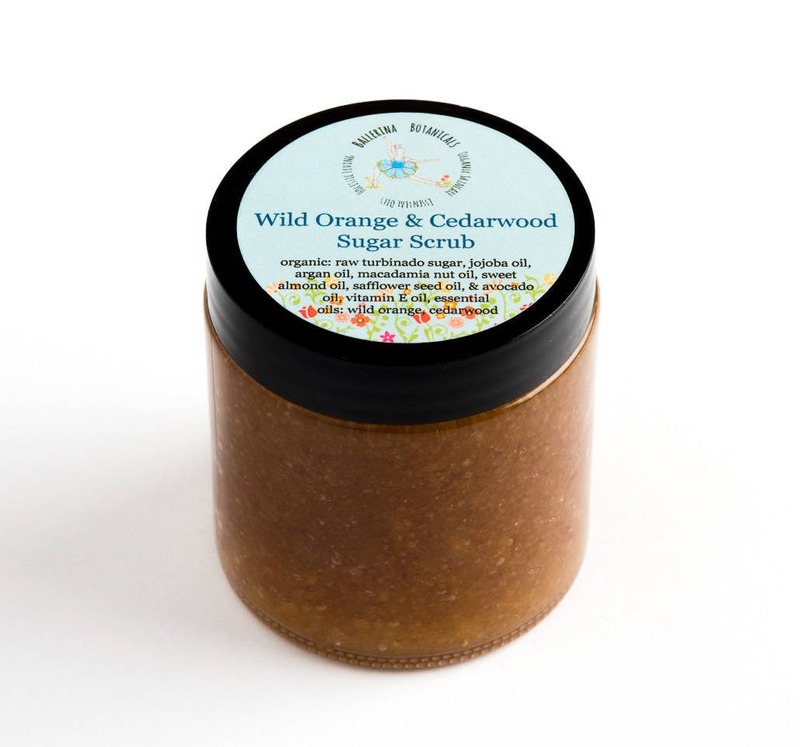 Our luxurious Wild Orange & Cedarwood Body Scrub is handcrafted with raw turbinado sugar and essential oils to nourish and revitalize even the driest skin. We add Wild Orange & Cedarwood essential oils to create a relaxing aroma. Organic jojoba oil, argan oil, macadamia nut oil, sweet almond oil, safflower seed oil, and avocado oil will hydrate your skin. 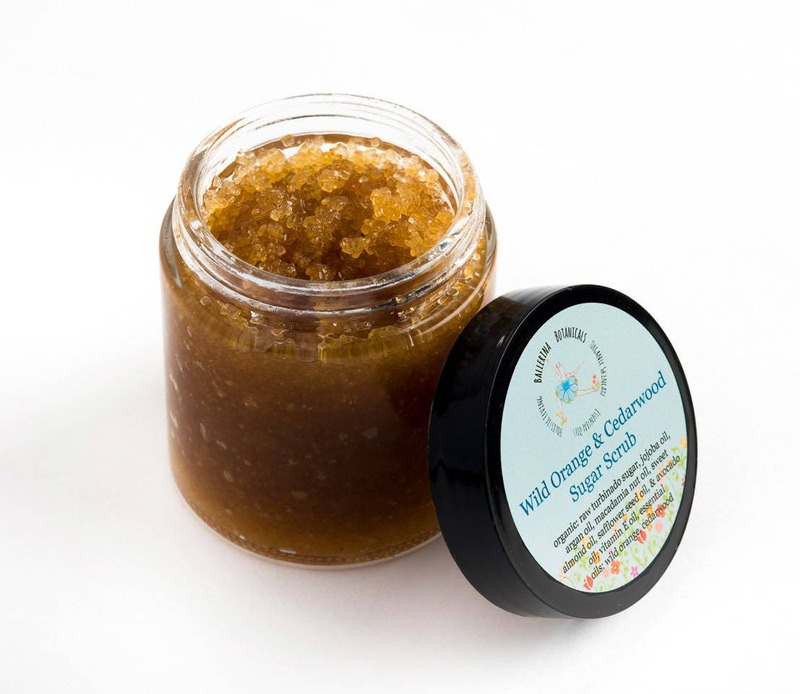 This sugar scrub will give you soft, smooth and glowing skin. Scrubbing with our body scrub is a great way to purify your skin and stimulate energy flow. Massage into your skin, avoiding sensitive areas like the face. Use as much as needed for soft & silky skin. Exfoliate your body 3-4 times a week for best results. *Jojoba oil tightens an moisturizes skin to reduce the appearance of wrinkles. 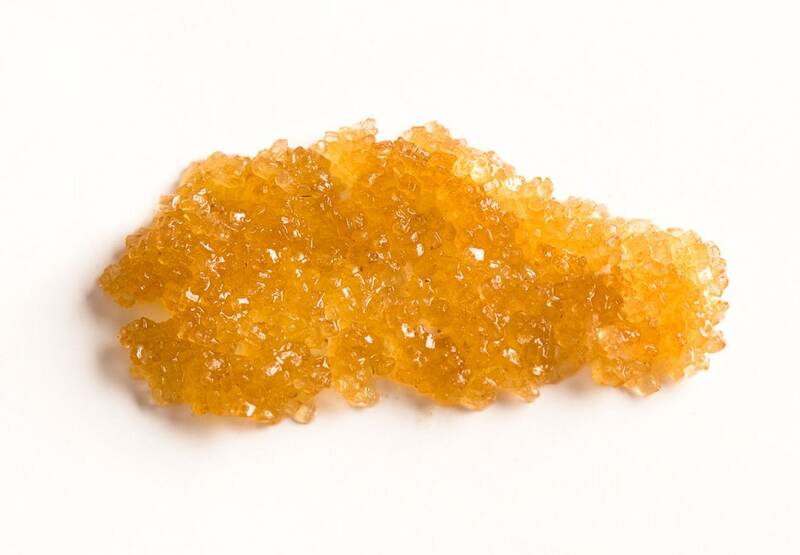 It is rich in vitamin E and has natural antioxidants. ALSO TRY OUR ROSE & SWEET ALMOND SALT SCRUB!